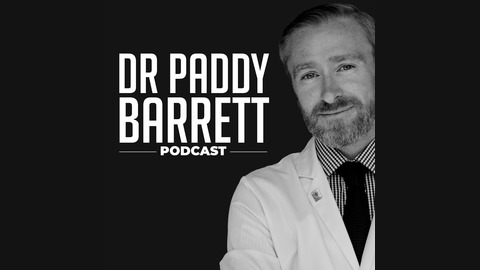 The Doctor Paradox Podcast explores why doctors the world over are increasingly dissatisfied in their jobs but more importantly analyzes the lives of doctors who have carved new and interesting paths to rediscover their passions. Additionally, we interview experts from around the world on topics that shed light on the challenges that are faced by doctors and how to best address them. 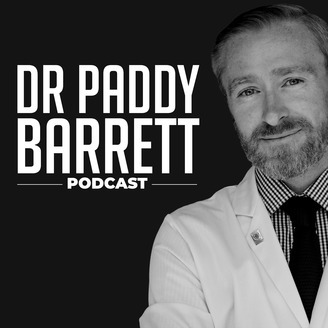 Each episode tackles the issue of why doctors are unhappy in their work but more importantly, what can be done about it. It will provide you with a framework that you can apply to your own life which will ideally effect the change that is needed to find fulfillment in your work. Dr Peter Acker is a Clinical Instructor in the Department of Emergency Medicine at Stanford School of Medicine. In addition to his work in the ER, he is an active member of the Stanford Emergency Medicine International Team whose work it is to assist in the provision of emergency medical care around the world. Dr Acker is also a key member of the organization, 'Surfing Doctors' and gets to combine his love of surfing with his passion for medicine. If you enjoyed this episode please Subscribe on iTunes or Stitcher. The Dangers Of Sleep Deprivation - Prof Russell Foster, Oxford UK.